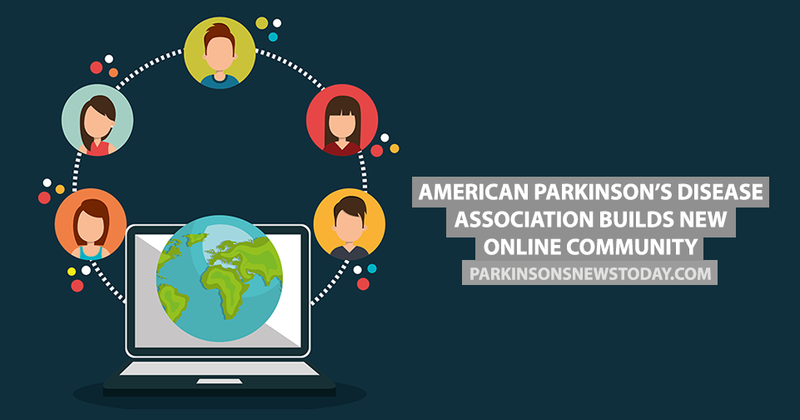 The American Parkinson’s Disease Association has partnered with Smart Patients to build a new online community for people living with Parkinson’s disease and their caregivers. The platform will be free to use for people who have the disease, along with their caregivers and their families. It will allow each group to reach out to others around the country who are going through the same experiences. Online communities are very supportive of each other and are often great sources of information about the disease, new treatments, research and emotional support. 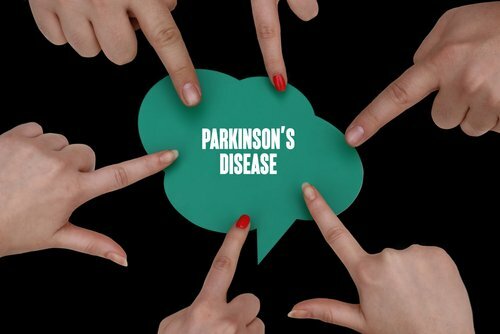 The platform will help the APDA reach out to more people with Parkinson’s in the U.S. and empower them to improve their care and treatment, while offering a safe place for people to connect with others and share best practices and advice. MORE: Ten benefits of having a service dog when you have Parkinson’s disease. 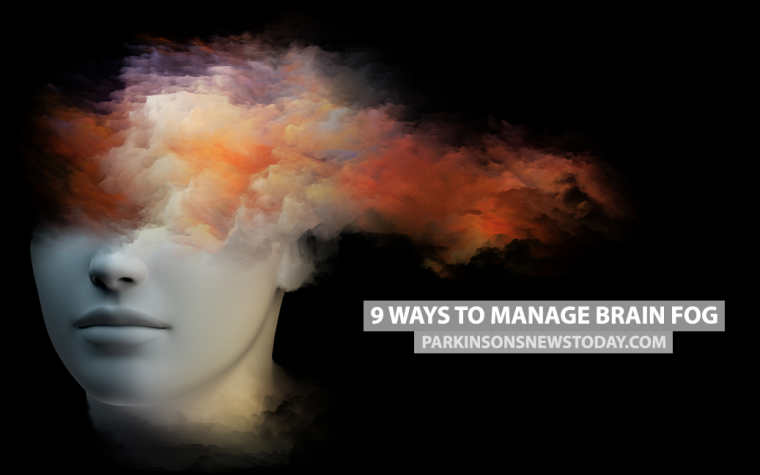 Tagged American Parkinson's Disease Association, online communities, Parkinson's support, Smart Patients.